These are samples of my work. To order a custom design please read all information on this page. 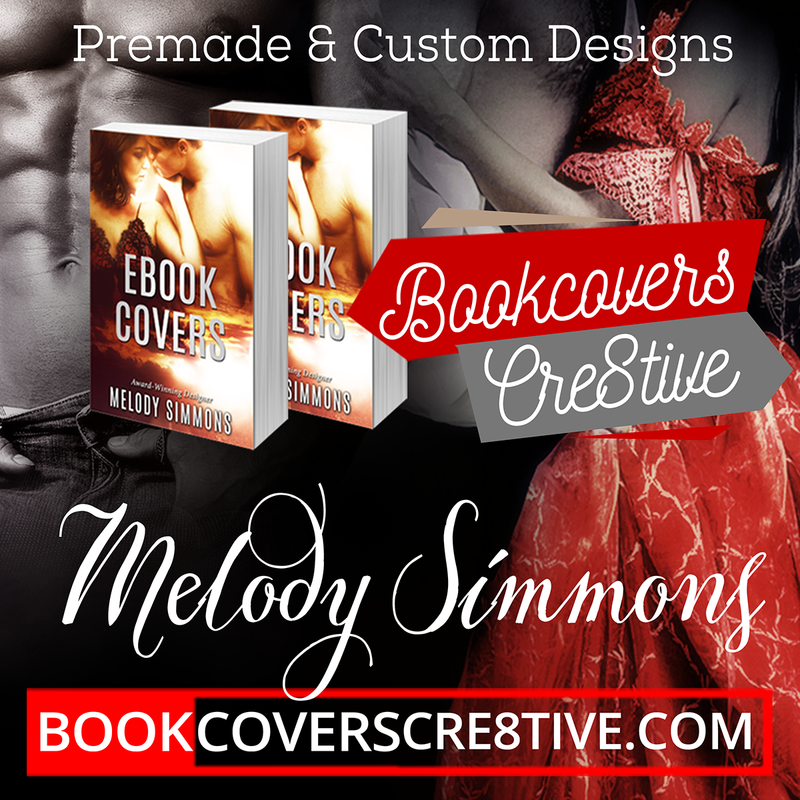 To view available premade historical romance covers visit here.